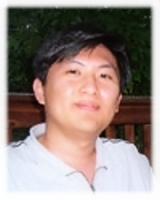 Dr. Wei-Keat Kong,former student (completed Ph.D.). Working at Lexmark. 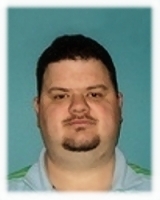 Bill Kidwell, ABD, PhD student. 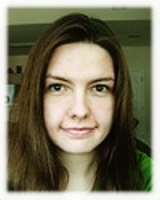 Dr. Ashlee Holbrook, former student (completed Ph.D.). Working at Lexmark. 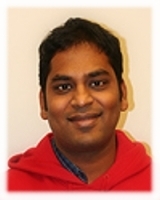 Dr. Senthil Sundaram, former student (completed Ph.D.). Working at Amazon. Dr. Hakim Sultanov, successfully defended, will walk in May 2013. 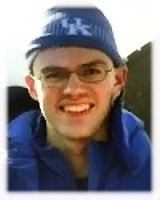 Mark Hays, ABD, PhD student. Wenbin Li, ABD, PhD student.